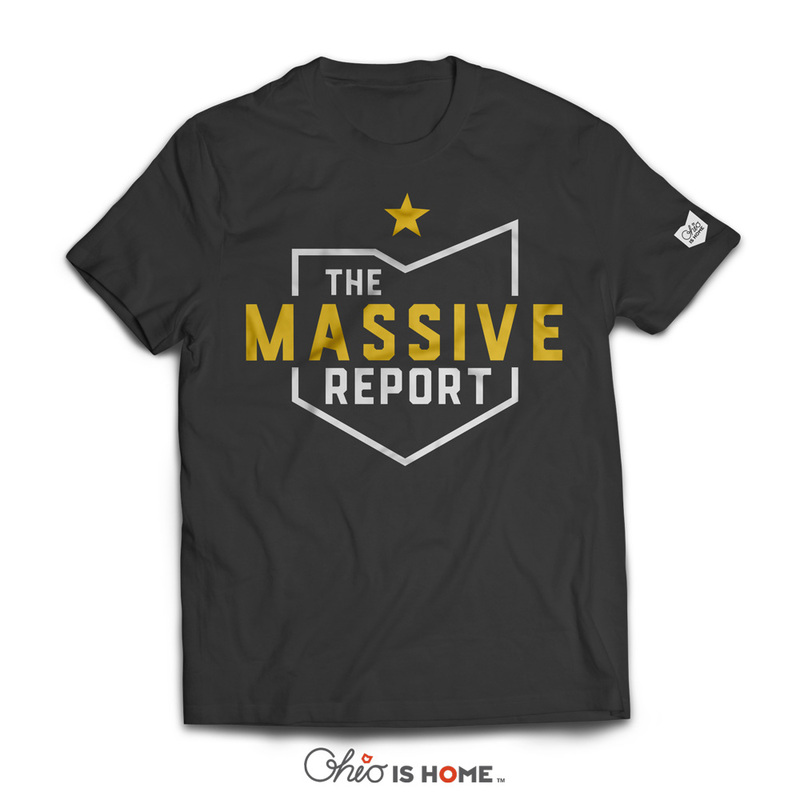 Own the official 2016 The Massive Report T-shirt! 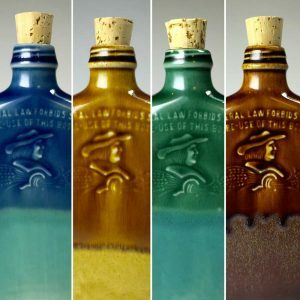 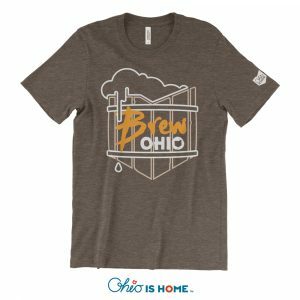 We sponsor these guys and love listening to their Columbus Crew commentary and news! 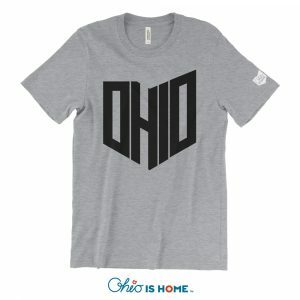 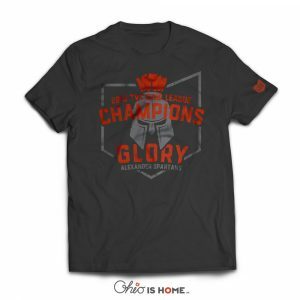 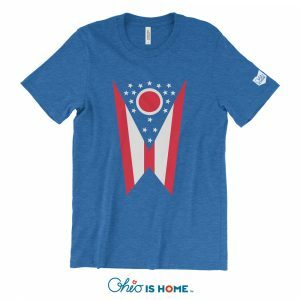 Order your shirt today to help support The Massive Report and show your Columbus pride!